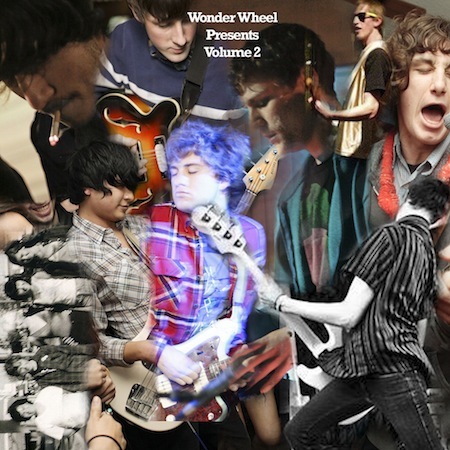 Wonder Wheel is back with another compilation of free music. Perhaps you remember last year’s Wonder Wheel compilation that was on our Best Free Albums list? You can download the whole compilation @ mediafire.com. Wonder Wheel has a q and also a.